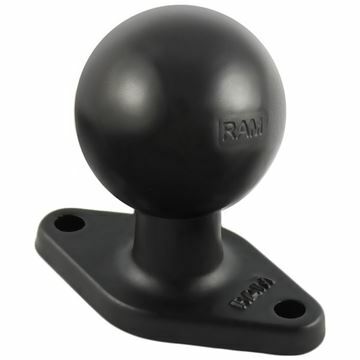 The RAM-108BU RAM 1.5" Ball Base with Strap 0.50 to 2" Diameter from the RAM Mount Bases range is a classic ball joined with a stable and sturdy base with a tight strap. 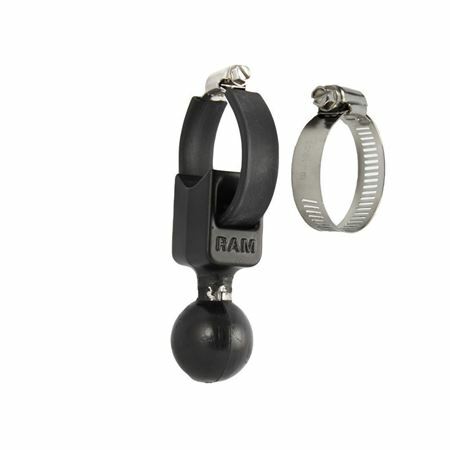 The strap can be used with rails that are 1” to 2.1” in diameter. 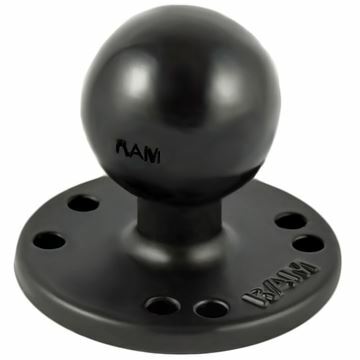 The ball is just 1.5”, but is made with material that keeps it durable and secure.